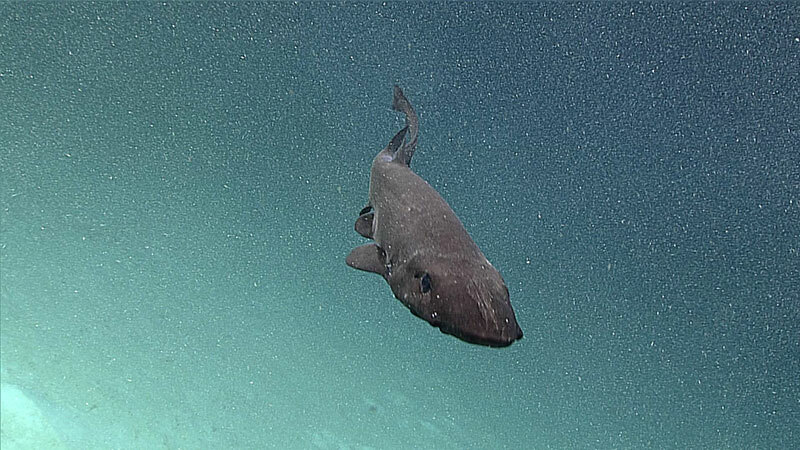 From February 25 to March 18, scientists continued 2015 Hohonu Moana expedition efforts to explore deepwater habitats in and around Papahānaumokuākea Marine National Monument. 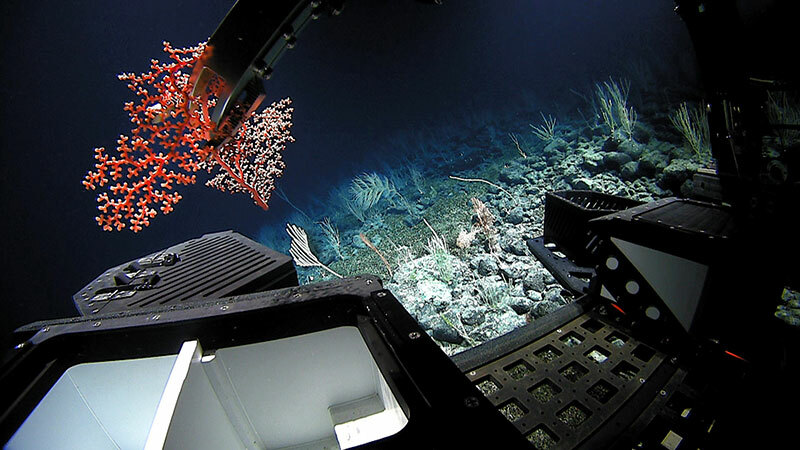 The expedition included work on seamounts in the Mid-Pacific Mountains while en route to port in Kwajalein. 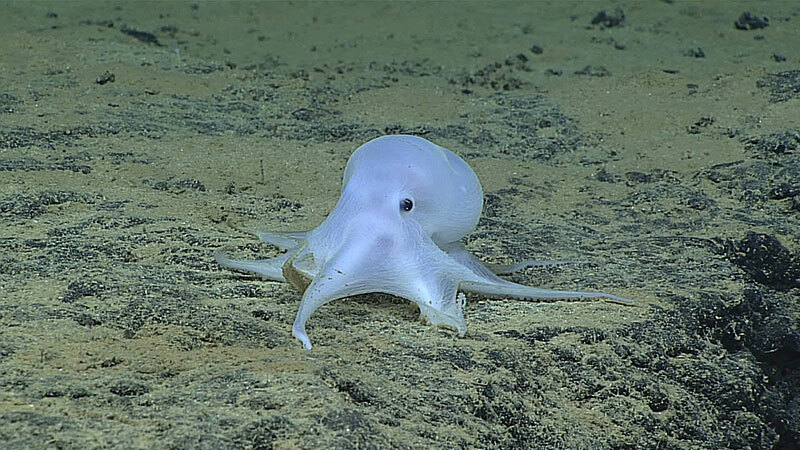 This selection of images highlights some of the observations and discoveries made during the 2016 Hohonu Moana: Exploring Deep Waters off Hawaiʻi expedition. 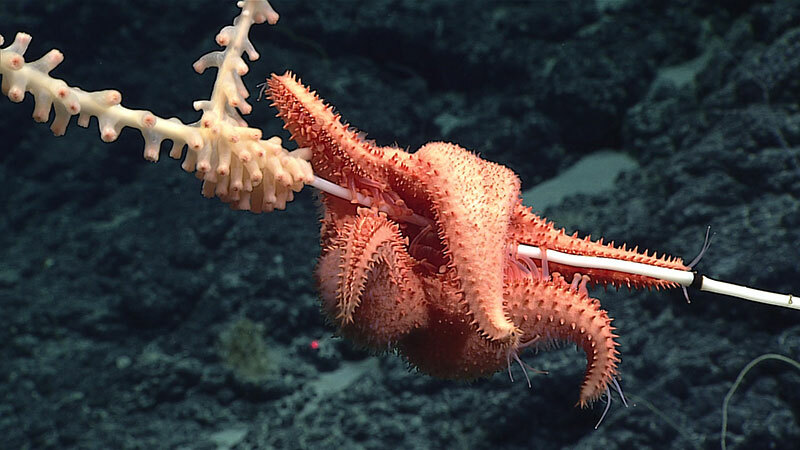 During Dive 6, scientists explored top portion of an unnamed seamount west of Salmon Bank. Crinoid found attached to a coral during Dive 8. Mapping the seafloor can reveal features that we didn't even know existed before.